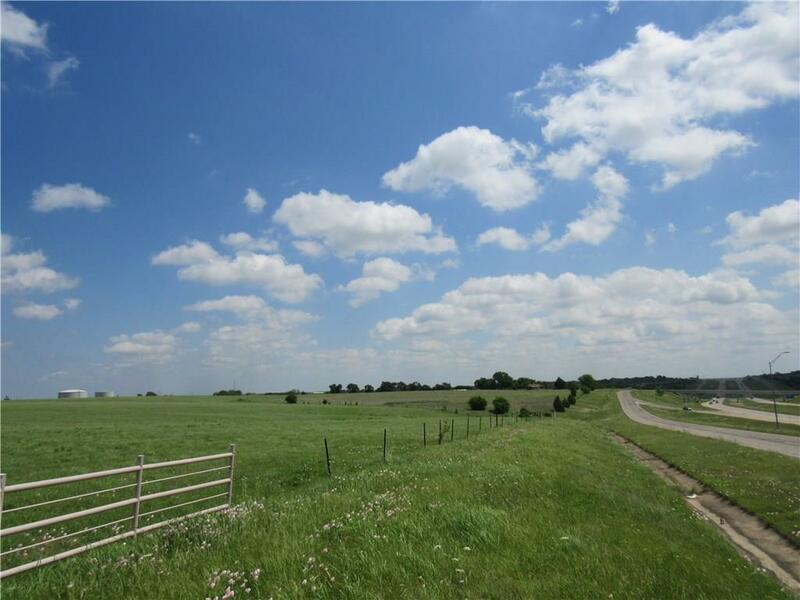 Hilltop Views on the North edge of Denison! Plenty of room for commercial and-or residential developments on the expansive hill top acreage. US Hwy 75 frontage, fenced for cattle, treed along southern boundary. Access from US Hwy 75 and also Randell Lake Rd. 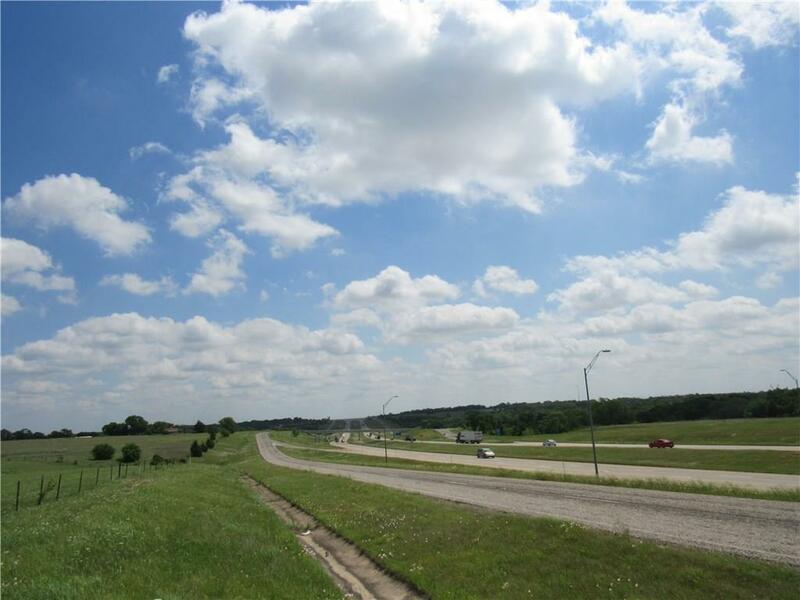 Located on the south west side of Randell Lake Rd and US HWY 75. 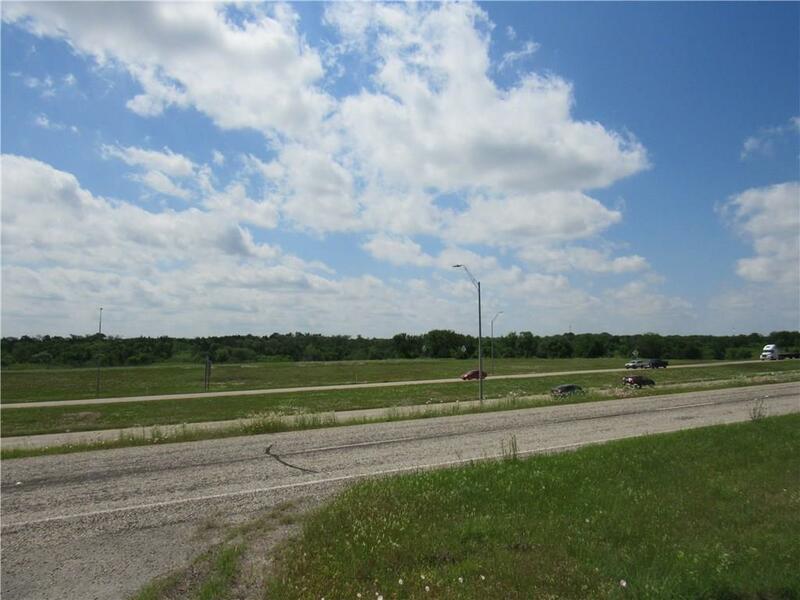 Fantastic property to build your dream home, a subdivision, or just enjoy the great outdoors! Only one hour to Dallas. 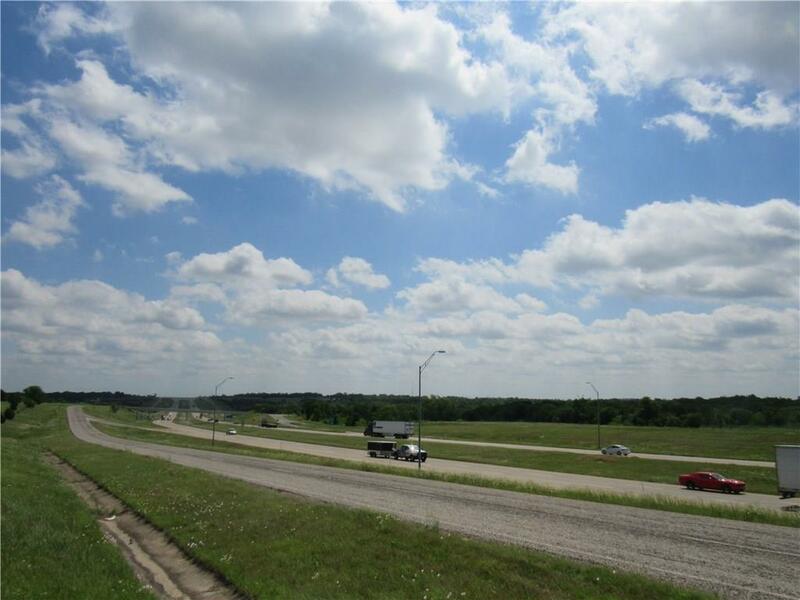 Minutes to Lake Texoma - close proximity to US HWY 75, shopping, major hospital, restaurants and entertainment. AG exempt. 1 Mile from New Denison High school. Additional 20(+-) acres with rent house and pond available adjoining north side off of Randell Lake Rd.